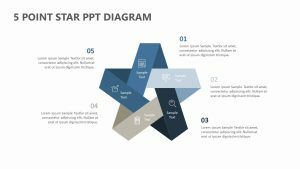 Show the different ways that all of your projectâ€™s pieces intersect with one another using the Creative 5 Step Funnel PowerPoint Diagram. 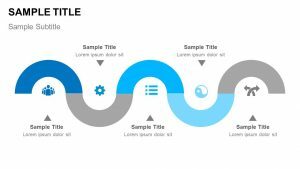 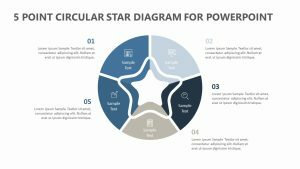 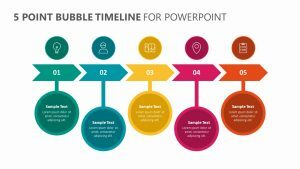 The Creative 5 Step Funnel PowerPoint Diagram comes with one fully editable PowerPoint slide that has different colors, icons and text to be edited. 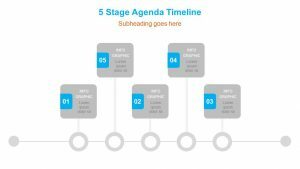 There are five different layers on this pyramid, each with its own color and icon. 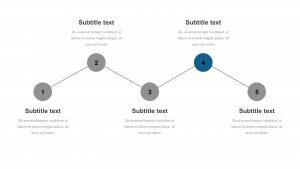 You canÂ explain the different steps in your process out to the side, where color-coded text that corresponds with each step is available to be edited. 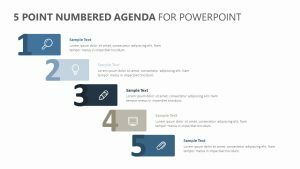 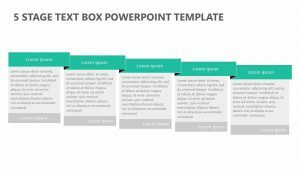 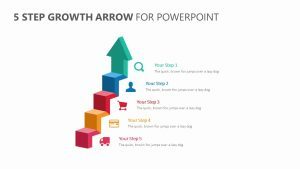 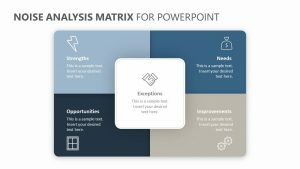 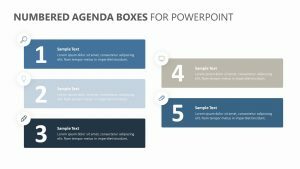 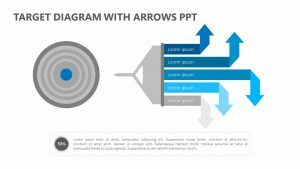 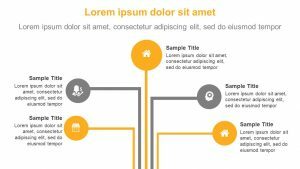 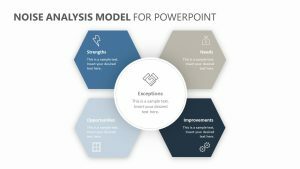 Make your presentation clear and articulate with the Creative 5 Step Funnel PowerPoint Diagram.